ICE Europe, the World’s Leading Exhibition for the conversion of flexible, web-based materials, such as paper, film, foil and nonwovens, will take place from 12 – 14 March 2019 at the Munich Trade Fair Centre in Germany. 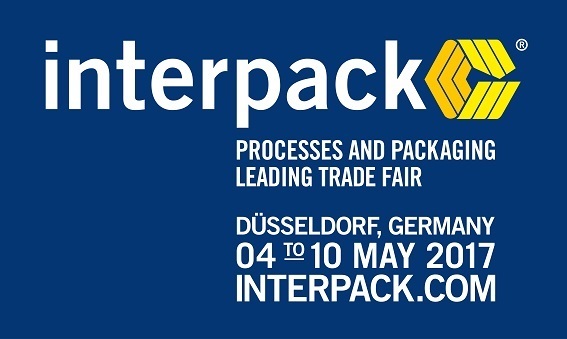 Visit us at Stand 1284, Hall 5! 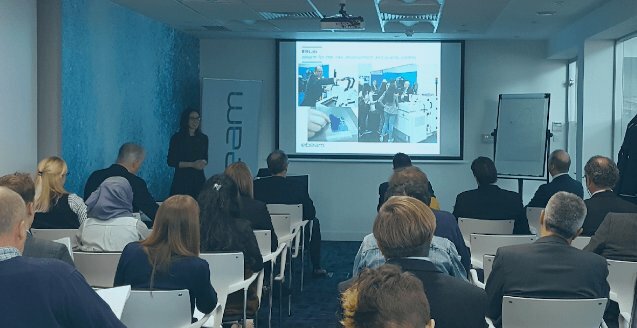 It's been a busy year and the 2nd Annual ebeam Seminar UK is the best place to learn about new and exciting developments in EB technology, products and applications. 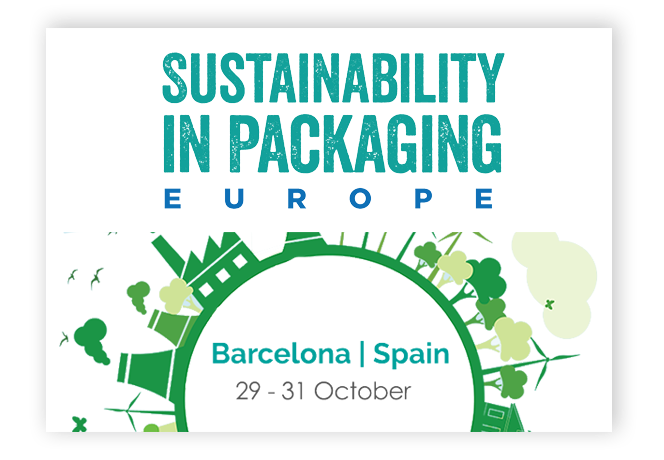 Fresh from a successful Labelexpo 2017 where the ebeam Compact solution won the Award for Sustainability at the Label Industry Global Awards, the seminar facilitates unique access to the top people at ebeam and provides a useful insight into the product landscape and future initiatives. 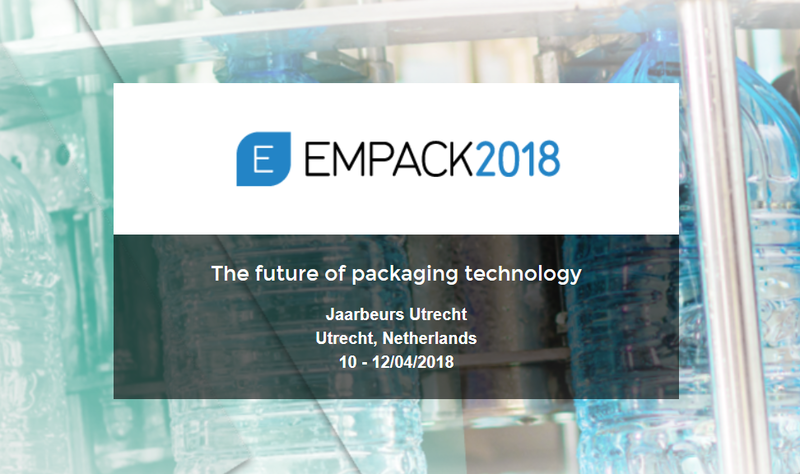 Leading experts share the latest updates on ebeam technology and equipment which is deployed in applications such as food security, printing, packaging, sterilization and more!